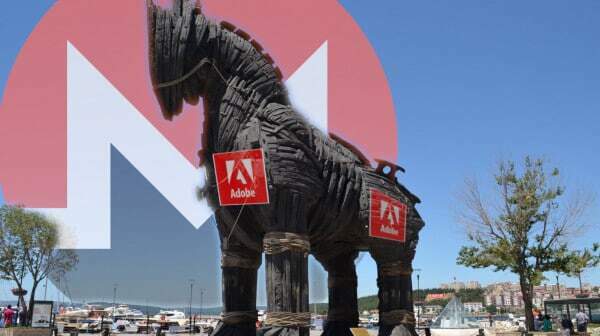 While searching for Fake flash updates, the researchers uncovered 113 instances of files with the “AdobeFlashPlayer” prefix hosted on non-Adobe servers. After the URL downloads and installs a legitimate Flash update the mining bot connects to a Monero mining pool and gets to work. Sadly, cryptocurrency mining malware and crypto jacking is not a new phenomenon; and yet again Monero is the coin of choice for the scammers.